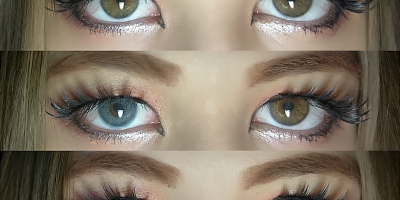 EOS Fay brown are very mild and natural looking circle lenses. 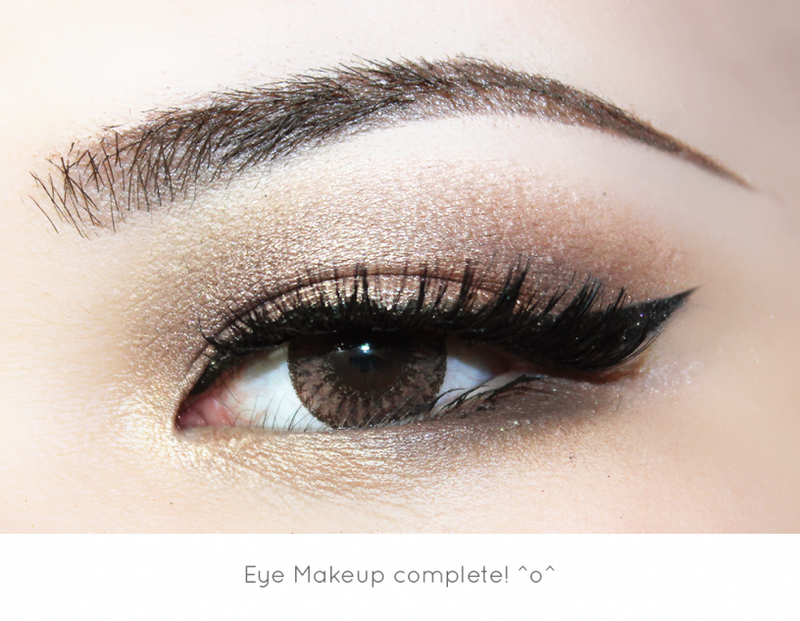 They bear 14.5 mm diameter that is just very perfect for small Asian eyes. 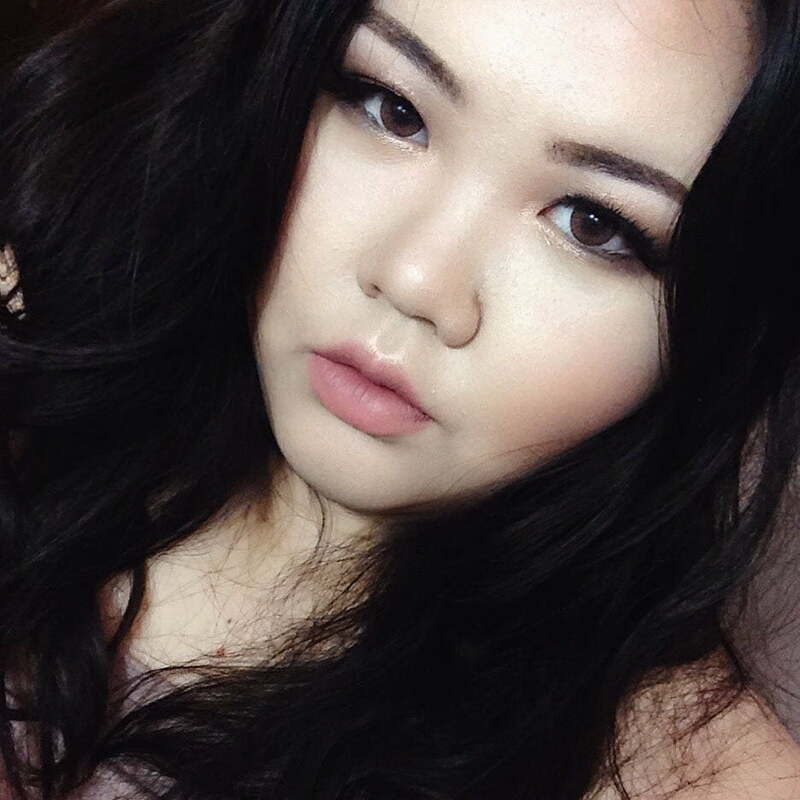 EOS Fay brown circle lenses exotically accentuate the dark brown eyes & turn them warmer. 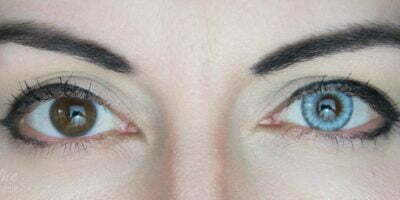 Check out EOS Fay brown review for Monolid makeup inspiration.